For now, I am very excited to find out that Shingeki no Kyojin (Attack on Titan) will be getting a live-action film that will premiere in 2015, according to the official website. The live-action film will be directed by 48-year-old Shinji Higuchi and will be based on the anime and manga series created by Hajime Isayama. 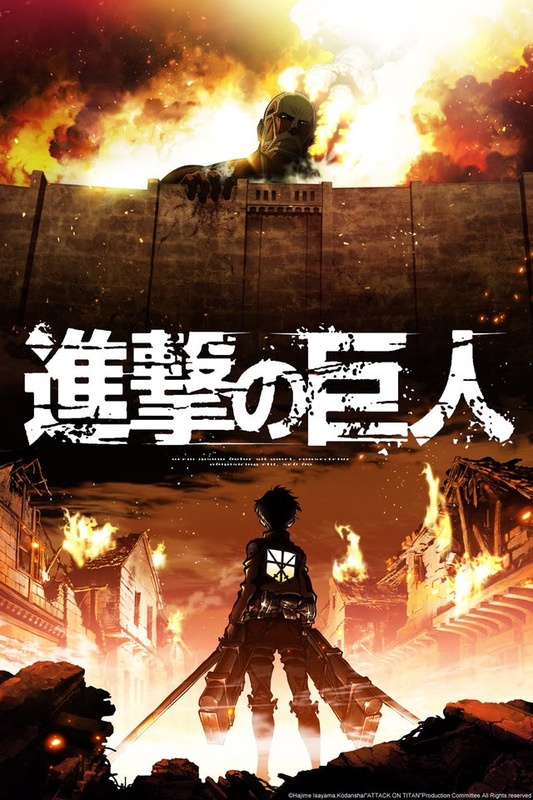 For those who are not familiar, Shingeki no Kyojin is set in a fictional world where the remaining human population live inside cities surrounded by giant walls because of the sudden appearance of gigantic humanoids known as Titans. These Titans eat and devour humans without any reason. The series centers on three best friends: Eren Jaeger, Mikasa Ackerman and Armin Arlert. Their lives are changed forever when the appearance of the Colossal Titan destroys their cities and homes and brings about their mother’s death. Althroughout the series, they find out the mysteries and secrets of Titans and how they will deal with them. 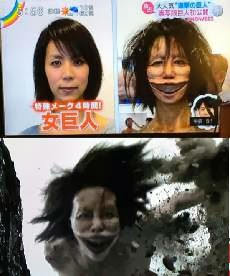 And in line with promoting the film, a Shingeki no Kyojin live-action ad commercial debuted last January 23, 2014 that features the Subaru Forester. The first photograph of the ad before it came out featured a female titan smashing a mountain and another titan running, both catching the moving Subaru Forester. They actually used models for the female titan and running titan and put makeup and prosthetics on them---which took more than four hours. Talk about dedication! 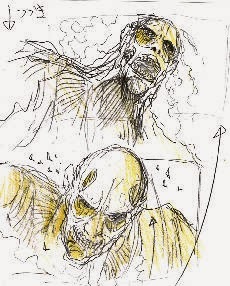 For the Colossal Titan, they “filmed a model of a colossal Titan's upper body. The model was about two meters (about six feet) tall and required seven people to operate”. 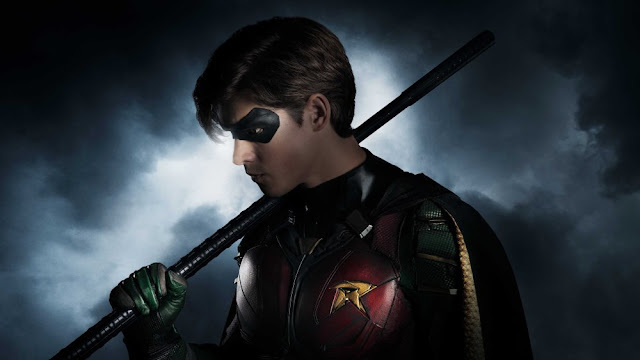 The film has yet to begin on the principal photography and the staff has not decided whether the Titans used in the commercial will be used in the film. But Higuchi is greatful in making the commercial because it is a “welcome opportunity” for him “to create a preview of what is to come”. In truth, I am super excited for the Shingeki no Kyojin live-action film because I am a big fan of the anime and manga series! I love the story, the concept, the characters and even the animation. I would truly recommend Shingeki no Kyojin to all you readers---especially the anime and manga fans out there. It’s good to read the manga AND watch the anime. 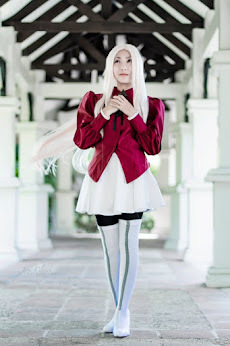 If you can’t find a copy of Shingeki no Kyojin, I can give you a link. 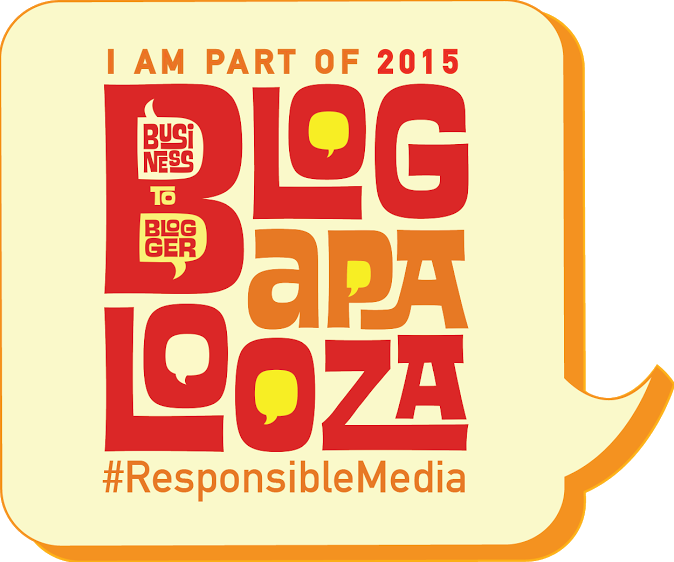 Just email me or message me in my FB page.